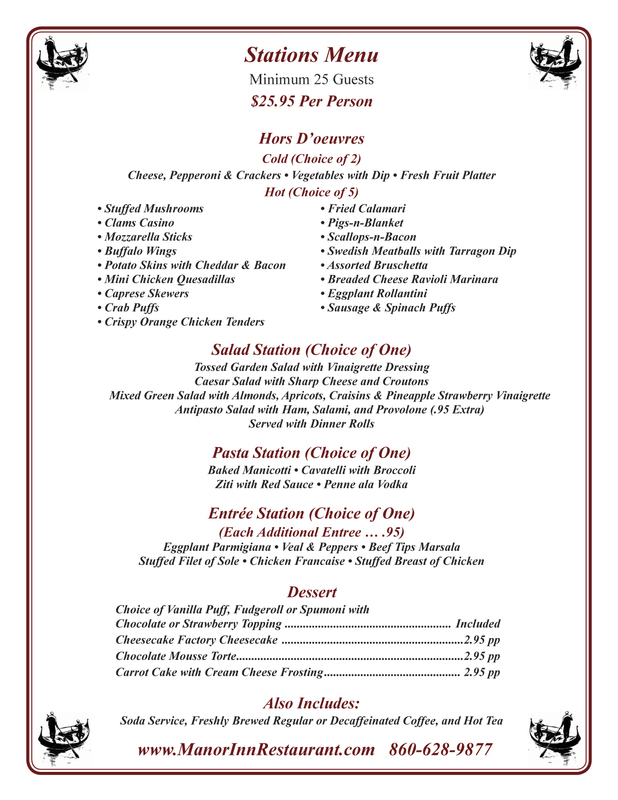 Stations Menu Shown Below . . .